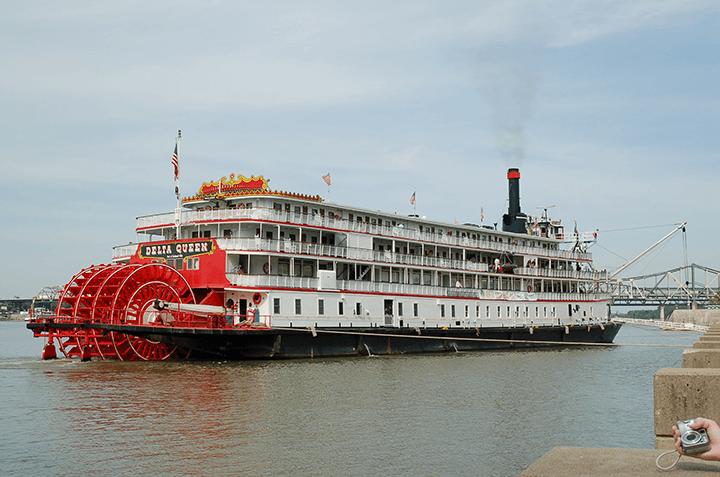 America’s last authentic overnight steamboat…..The Delta Queen, a National Historic Landmark has been cruising the rivers of America since 1927. After traveling more than Two-Million miles, this National Treasure was forced from service in 2008 when her exemption from the 1966 Safety at Sea Act restricting vessels with wooden superstructures from carrying overnight passengers was not renewed, despite having been renewed nine times over the 40 years before. At the newly reformed Delta Queen Steamboat Company, it’s our mission to obtain the Congressional exemption so that we can protect, preserve and restore this American Icon back to her rightful place cruising into the heartland of this great nation, linking people of today to the rich history of our nation and a bygone era of Tom Sawyer and Mark Twain. 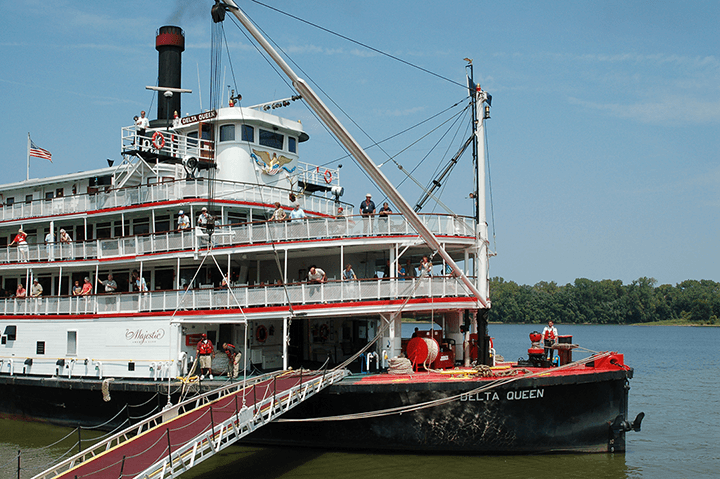 Please browse this website to see how you can help Save the Delta Queen….. welcome aboard America’s Favorite steamboat!